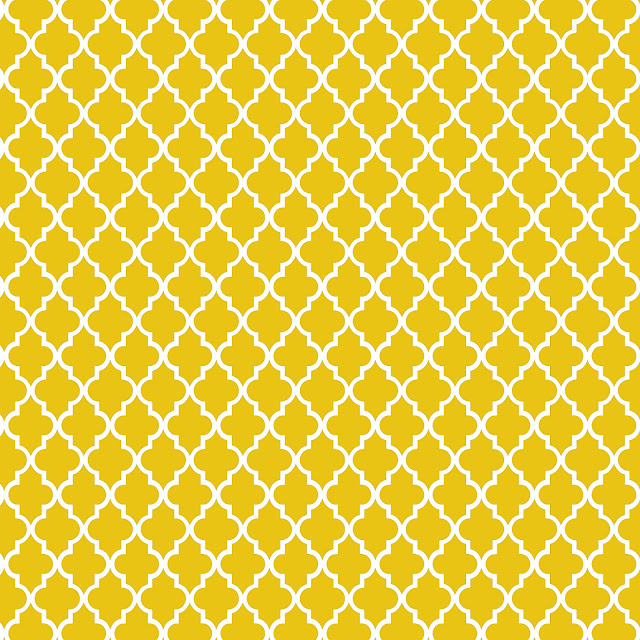 Doodlecraft: Freebie 2: 2013 Trend Colors of Moroccan Printables! Freebie 2: 2013 Trend Colors of Moroccan Printables! Here's some great NEW Trendy 2013 colors of Moroccan prints! What new color are you nuts about??? Thank you so much for the time and talent you share with us less talented folks. I love the backgrounds and use them on the backs of games to keep them from getting put away in the wrong set. I have been known to use them as backgrounds for bag toppers...but my skills expire with that! Thanks from the bottom of my heart. is there any way you can do one in tiffany blue, and a light coral in the same shade as tiffany blue?! I love your site!